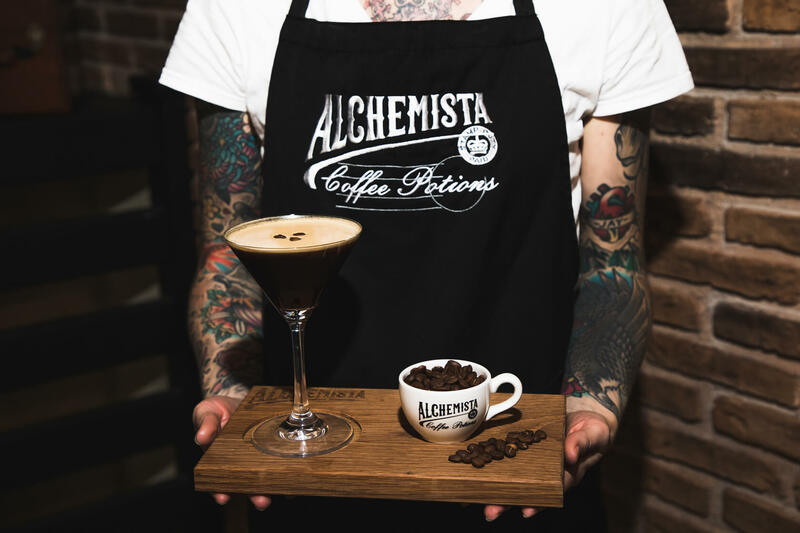 Alchemista is a unique artisan coffee shop franchise with full training and ongoing support. Unique Franchise Opportunity with Alchemista! 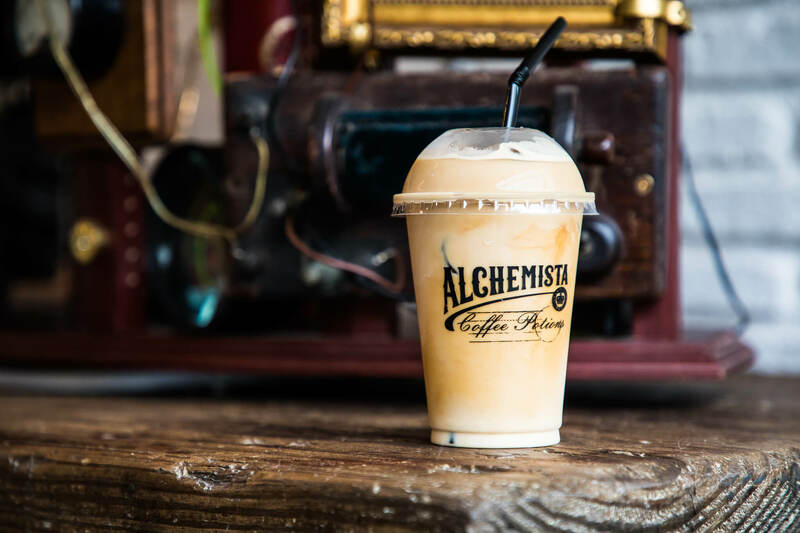 Alchemista are on a mission to create the best scalable artisan coffee experience across the UK & beyond… As non-conformists with passion & attitude, our brand appeals to rebels of all ages as we look to challenge, differentiate and disrupt the existing homogenised coffee retail scene. From our artfully distressed environments, idiosyncratic brand language to our direct trade coffee sourced sustainably from farmers in South America, we do things differently, but we do it the right way. 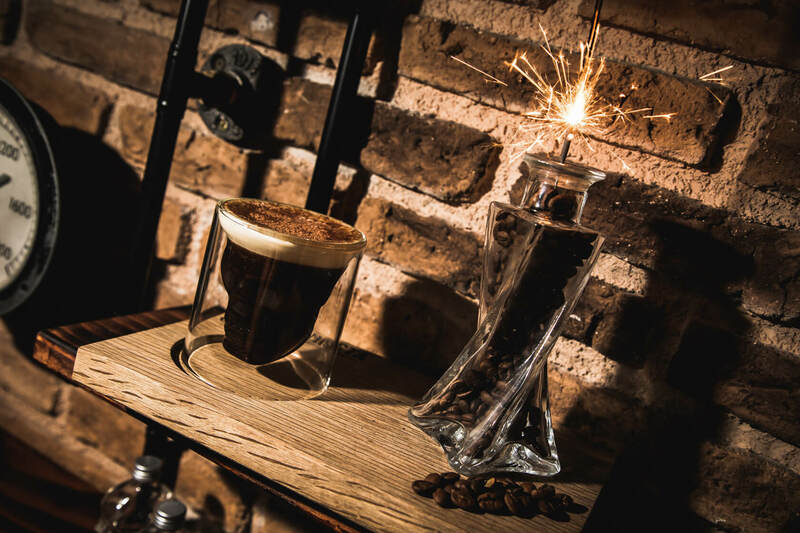 Alchemista has been created to appeal to today’s switched on savvy contemporary coffee lover. We believe in being individual, being passionate and our culture is built on the belief that simple honest hard work when coupled with strong ethics, passion and business wisdom brings great rewards. 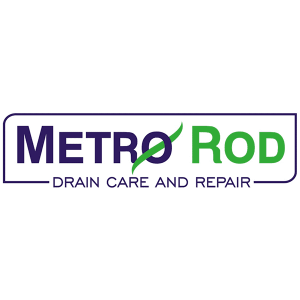 We treat our suppliers and our people with respect. From those who farm our coffee being paid a fair price to improve both their coffee and their livelihoods to the investment in dedicated ongoing training for our baristas, we do the right thing not the easy thing. “Do as you would be done by” and create a culture of shared passions and financial rewards while educating the UK about the joys of beautifully delivered artisan coffee. At Alchemista we understand better than most the value of an organisation’s workforce. The ability to harness and manage an organisation’s culture is essential to the achievement of its strategic success. That is why we have engaged Culture specialists Pulse UK to help us design our culture, to ensure it will support us in achieving our vision and strategy as we grow and evolve. Our definition of culture is simple – it’s ‘the way we do things around here’. Our culture is embodied in the way we behave, so we must ensure that our culture is fit for purpose, and consistent across all of our Alchemista stores, because this, alongside great product, defines the customer experience. 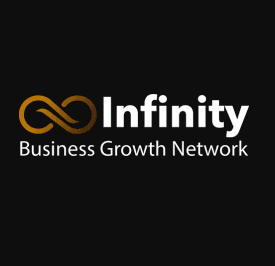 Alchemista Head Office is based in Norwich and has a dedicated team of business, operations, franchise and branding experts, on hand to provide support from launch through to day to day running. 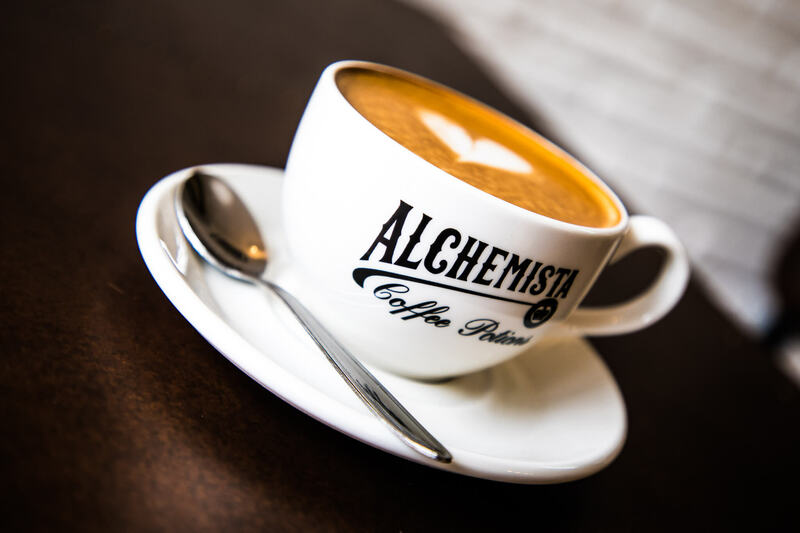 Due to popular demand, we’re looking to grow the Alchemista coffee business model through franchising. If you would like to find out more about owning your own Alchemista franchise, please enquire below and we will send you further information.